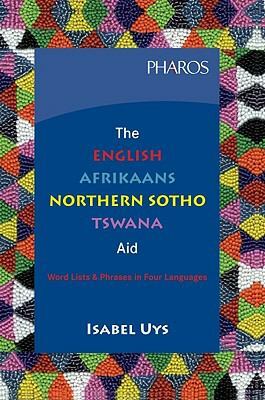 The English-Afrikaans-Northern Sotho-Tswana Aid is a handy reference work for those wishing to improve their knowledge of one or more of the four languages included. Translations for commonly used words and phrases are given in the four languages at a glance. The words and phrases are arranged in different themes such as days of the week, the months of the year, shopping, religion, food and drink. 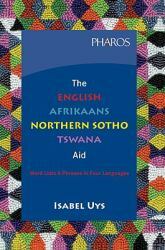 Ideal for use in the classroom, office or for self-study at home.